Recently the studio decided to offer its services to fellow creatives. 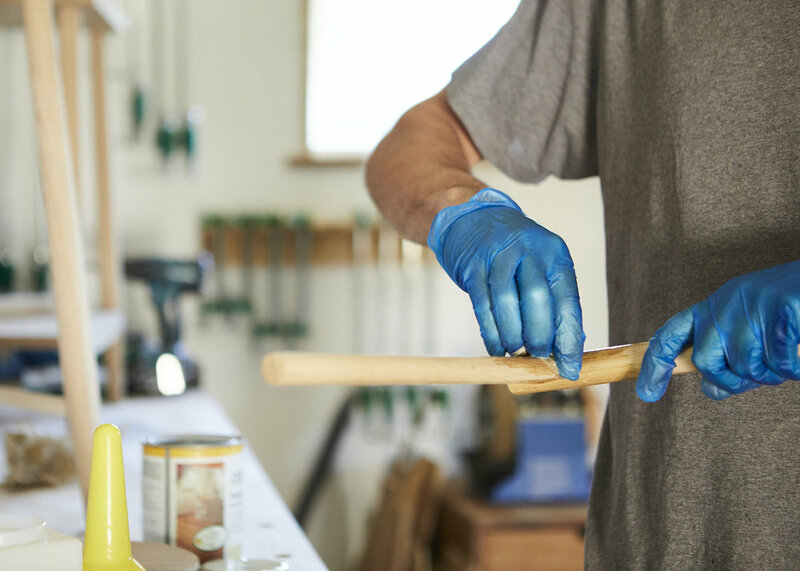 If you are a designer or maker wishing to outsource the manufacture of your products then it may be possible to produce your work here at the studio. Please get in touch to discuss your requirements and to find out workshop rates. Design and construction consultation is included in this service.